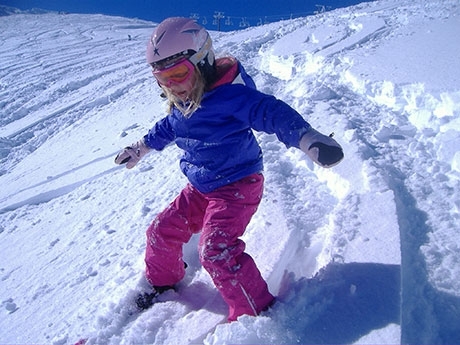 Ohakune is the closest town to the Turoa and Whakapapa ski fields. 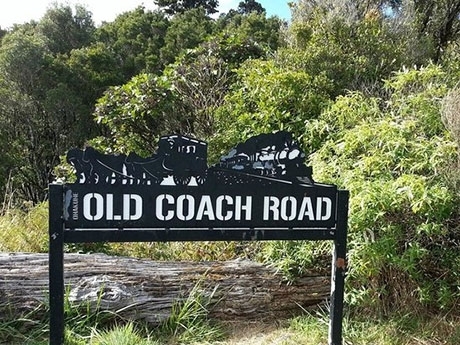 It adjoins New Zealand's only World Heritage Park, Tongariro National Park, famous for its magnificent scenery and splendid walks including the Tongariro Alpine Crossing and The Old Coach Road. 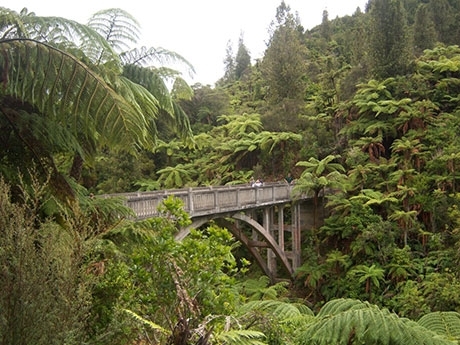 Enjoy the great mountain biking trails in the Tongariro National Park and around the Ohakune/Mount Ruapehu district, such as The Ohakune Old Coach Road (Horopito to Ohakune 14km), Fishers Track (National Park Village to Oio Road 21km) and the 42nd Traverse (42km), considered to be one of the best mountain bike rides in the North Island. 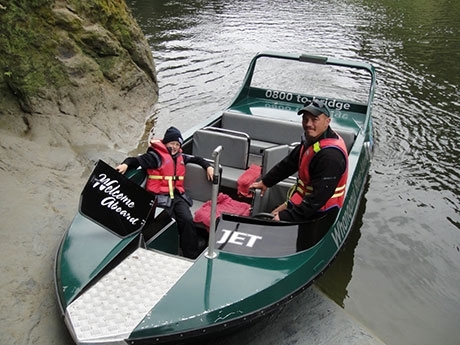 In winter skiers and boarders flock to Ohakune to take in Turoa and Whakapapa (the largest ski areas in New Zealand) and then enjoy Ohakune's varied entertainment, restaurants and cafés. 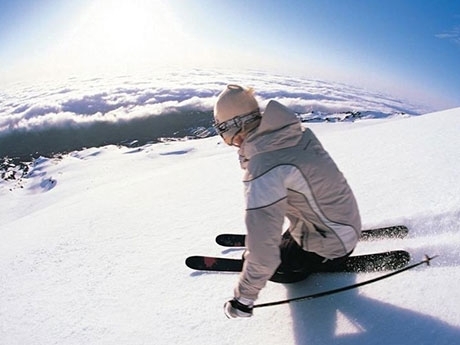 Mount Ruapehu is home to the North Island's ski fields and Ohakune is the number one location in which to base yourself to experience the slopes. The superb views and runs to suit all abilities are enough in themselves, but the opportunity to ski a live volcano is one that few can pass up! The annual Mardi Gras festival, the official opening celebration of the Ruapehu winter ski season, is the highlight of Ohakune's winter calendar, mixing big name Kiwi bands with snow, pyrotechnics and an electric atmosphere!